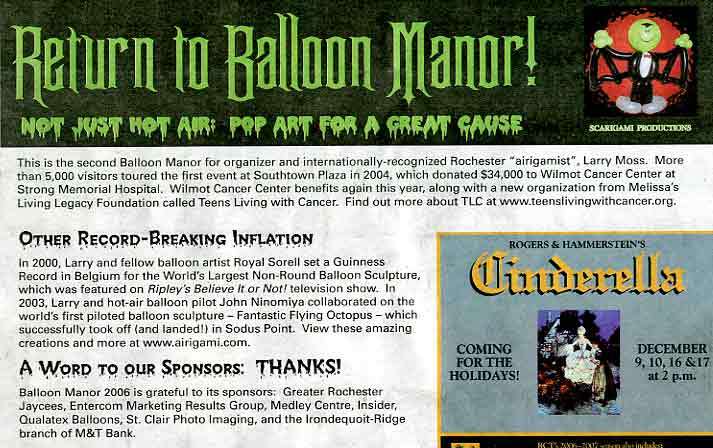 Paul Mordoff (Mr. Bungles) featured balloon artist, click and scroll down to read bio, was part of the team that came from all over the world to create Balloon Manor in Rochester four times since 2004. 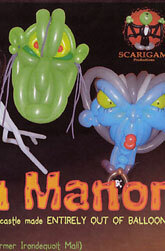 This slightly spooky haunted house is made out of approximately 100.000 balloons and has received national attention. 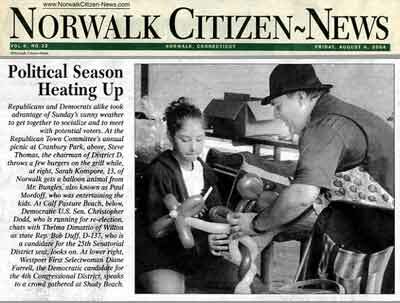 Take a moment to watch the creator, Larry Moss on the Martha Stewart show. 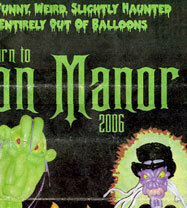 For some incredible photos and information about the 2009 manor, click on the Balloon Manor link. 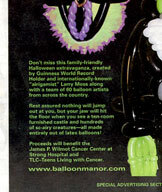 Click here for CT Parents January 2002 issue featuring Pongo the Clown! 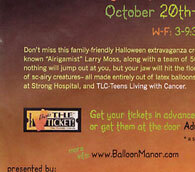 "Get ready to laugh and have some fun! 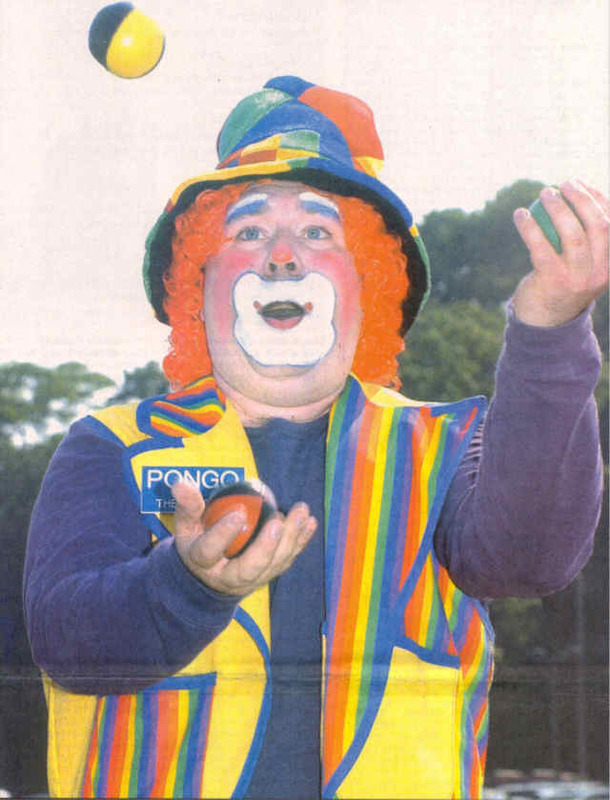 Pongo the Clown has a wonderful approach with kids and is a terriffic, energetic, professional clown. 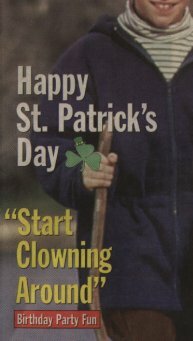 He has amazing comic timing and improvises with all the kids and adults, giving everyone a chance for a good belly laugh. 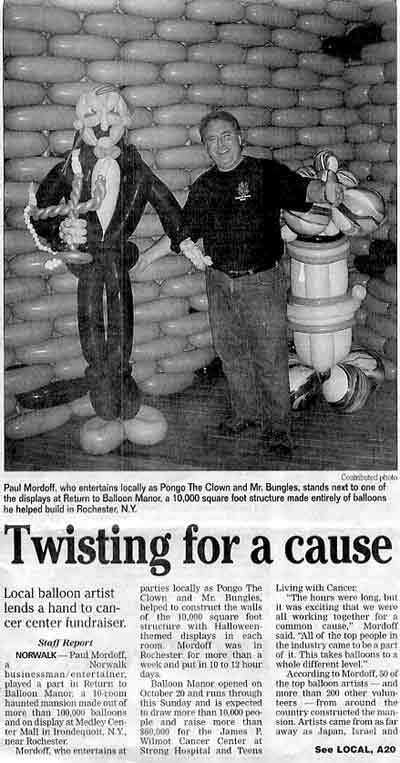 Pongo has been entertaining children and adults for years and is known as one of the finest full-time party clowns available. 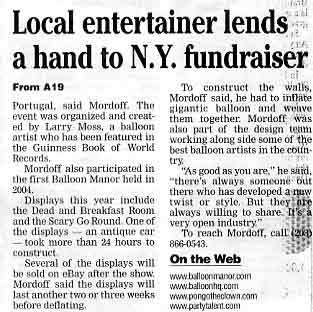 Combining his talents as a singer and guitar player, juggler, musician, and incredible balloon sculpter, Pongo is heavily booked and is well known throughout lower Connecticut..."
" Party Talent, LLC. is talented and reliable, gets everybody laughing and having fun, and is simply the best investment to make sure your party is a success. 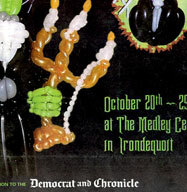 The company, called Party Talent, LLC. 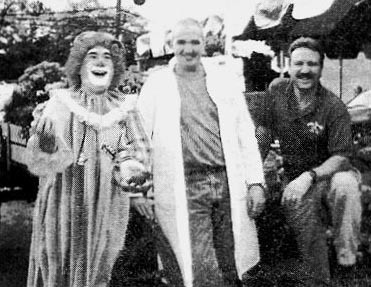 Party Talent offers Pongo the Clown (a traditional clown character), Mr. Bungles (a comic character without make up) a balloon storyteller and even Santa! No matter what character you choose you will have a party that everyone will remember. Paul Mordoff, better known as Pongo, has a wonderful approach with kids and is an energetic, professional clown and versatile performer. 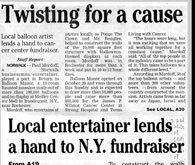 Combining his talent as a singer and guitar player, juggler, magician and incredible balloon sculptor, he is heavily booked and is well known throughout Connecticut and NY. 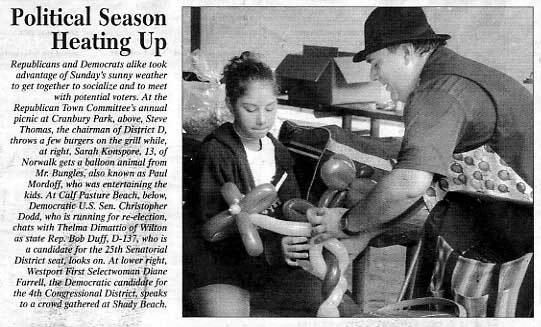 As Party Talent, LLC., Mordoff has been featured multiple times on cable television and entertains for corporate events, private parties, fairs and hundreds of birthday parties every year. 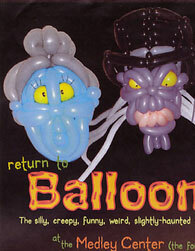 He also entertains both children and adults with balloon deliveries, singing telegrams and more. 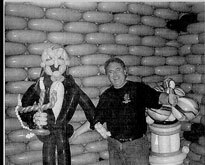 Mr. Mordoff is known as one of the finest full time entertainers available with hundreds of references from parents and businesses posted on his web site. 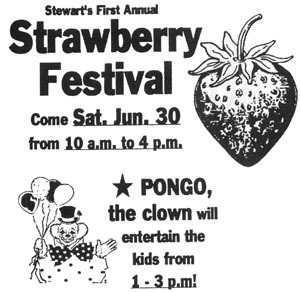 Pongo the Clown Party Talent also provides other professional performers and can arrange stilt walkers, magicians, caricatures artists, face painters, unicyclists, jugglers, cotton candy and bubble parties for hundreds or thousands of people. One call will do it all. 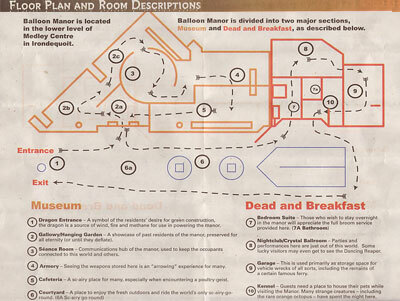  For more information, call 203-846-2000. 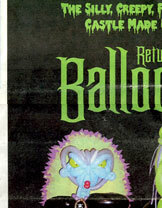 Go to www.pongotheclown.com or www.partytalent.com to read references from parents, see photos, read articles, enjoy free on-line computer games for the kids or reserve a party date." And even more under these thumbclicks below! Did you eat your fruit today? 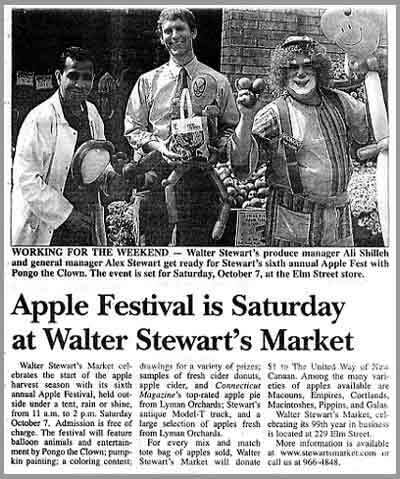 Read about the Dogwood Fest of 1999! 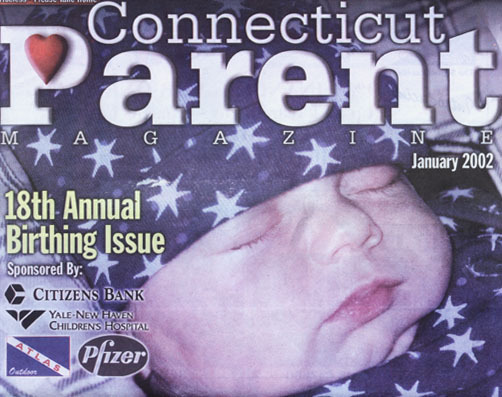 Read the complete Review from the CT Parent Party Planner, right here! 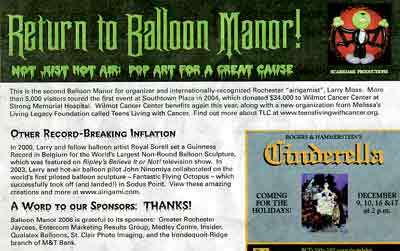 And adults love Pongo too! 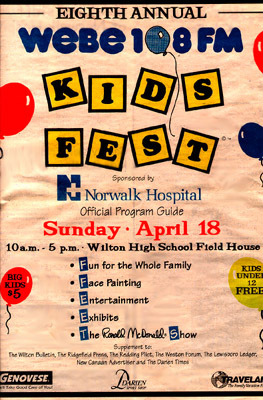 And finally, two recent Pongo sightings in Norwalk and the 1999 Kids Fest! 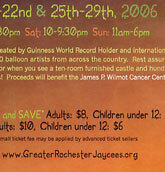 Read who else was there!